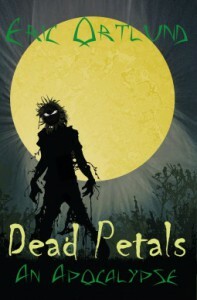 Dead Petals-An Apocalypse - This Nerd Loves Books!! This was definitely a different take on a zombie apocalypse. Strange is a good word for it. I'm still not sure how I feel about the book exactly, because I'm not sure what i read. It's a weird situation.